Home / Other / Have you ever wondered why is there a hole in the cap of a pen? You will be surprised! Have you ever wondered why is there a hole in the cap of a pen? You will be surprised! Everyone has at least 1 or 2 pens it his pocket, just in case. 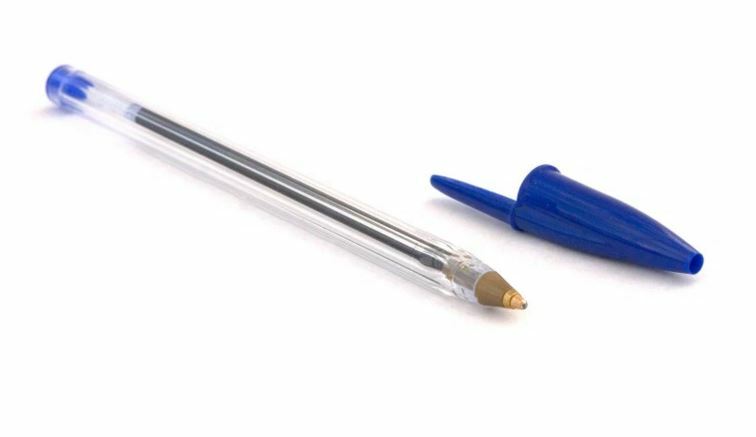 But have you noticed that almost every pen on its cap has a hole? Have you ever wondered why is that? The BIC company (The leader in production of pens, lighters, shavers, sailboards, etc.) has invented this ideal solution since 1991. As we all know, while we had our exams in the school or in college, when we couldn’t find any solution to solve some math problem, we were constantly biting the pen. Remember that the little kids are also doing this, and they often swallow different things. Do you know how many kids and adults are swallowing the caps of pens in a year? The heads of the BIC company thought about that and they’ve added a hole in the caps of the famous Cristal Pen. Nobody had noticed this, until the statistics have shown that more than 100 lives of kids and slightly less adults have been saved in a year. 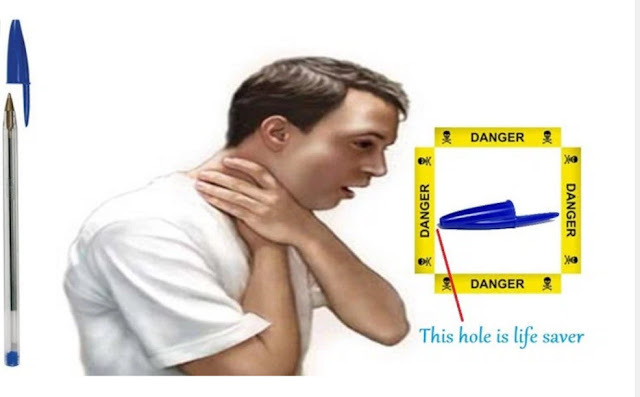 Namely, if you swallow the cap, it could easily find itself in the trachea and it could block the respiratory system. The holes in the bottom of the cap allow a flow of necessary amount of oxygen to survive, until the medics arrive. This decision of the BIC company had been supported almost by all leading pen trade marks, and the British Standards Institute added this correction in its recommendations for production and use of the pen.